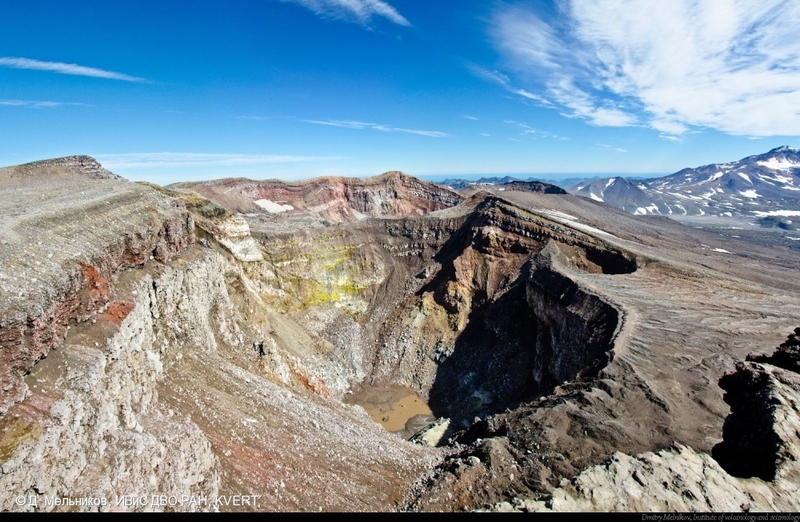 New cinder cone at the pass between Klyuchevskoy and Kamen volcanoes - the flank eruption occurred in period on October 08-11, 2013. 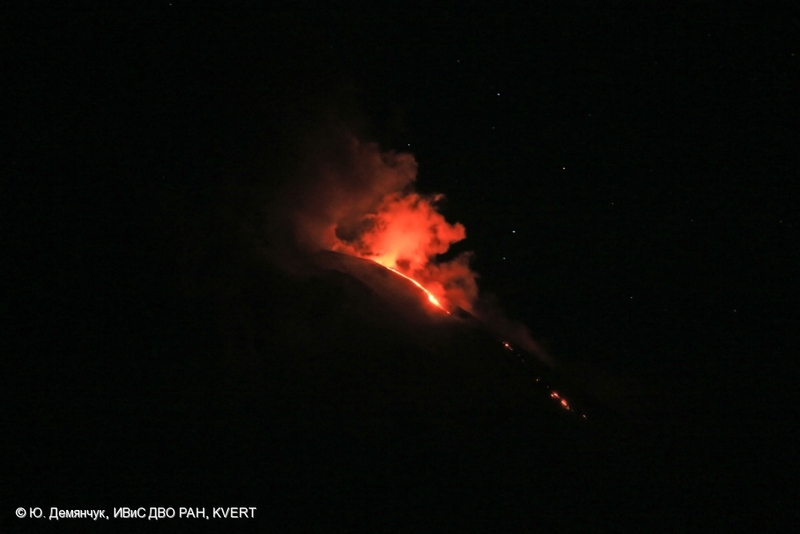 Strombolian and Vulcanian activity of Klyuchevskoy and lava flows effuse are continue. 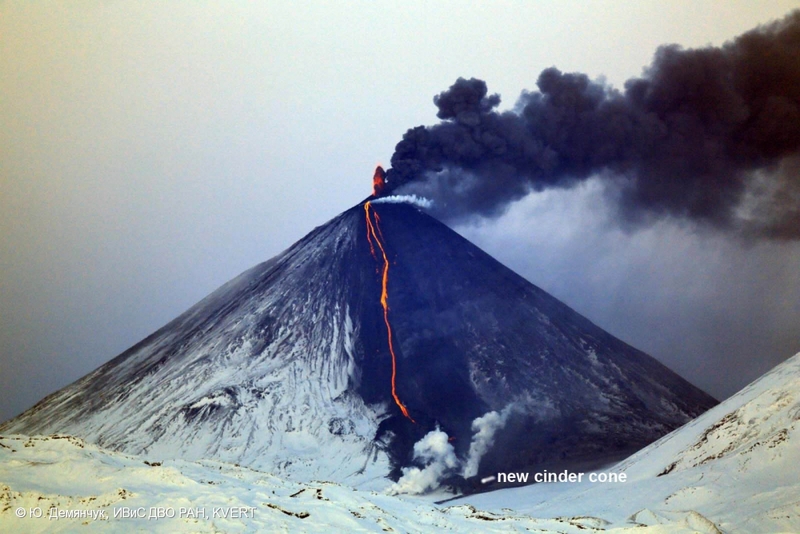 New cinder cone at the pass between Klyuchevskoy and Kamen volcanoes - the flank eruption occurred in period on October 08-11, 2013. 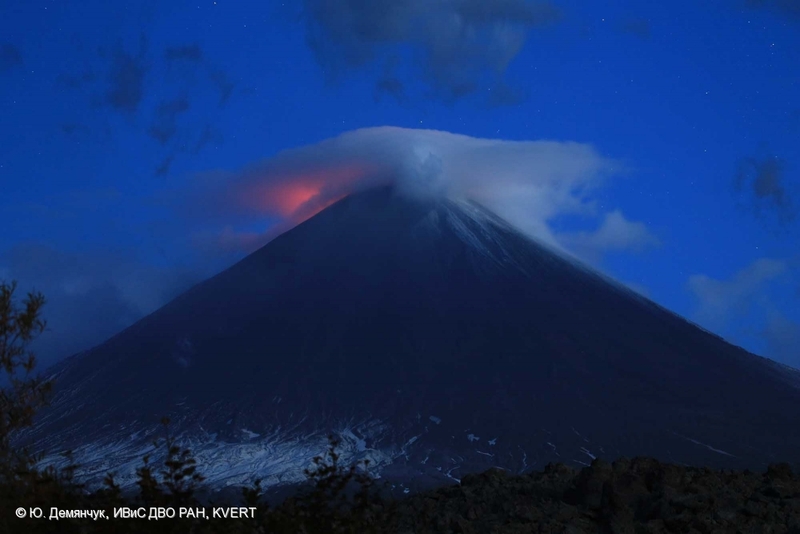 Strombolian and Vulcanian activity of Klyuchevskoy and lava flows effuse on the south-western its flank are continue. 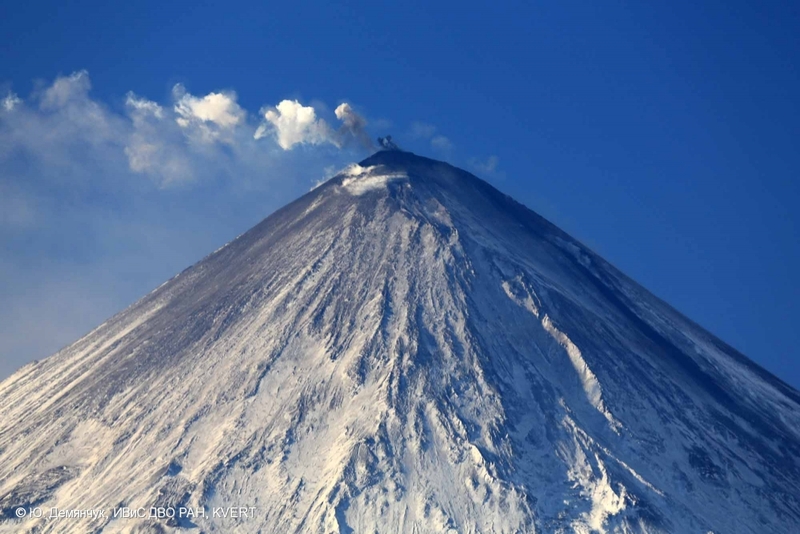 Strong explosion occurred at the pass between Klyuchevskoy volcano and Kamen volcano at 08:20-08:30 UTC on October 11, 2013. Ash plume rose up to 6-7 km a.s.l. 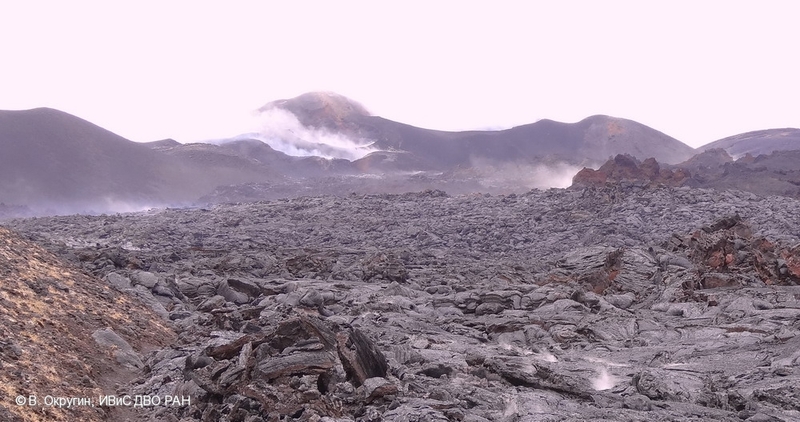 end extended to the east of the volcano. 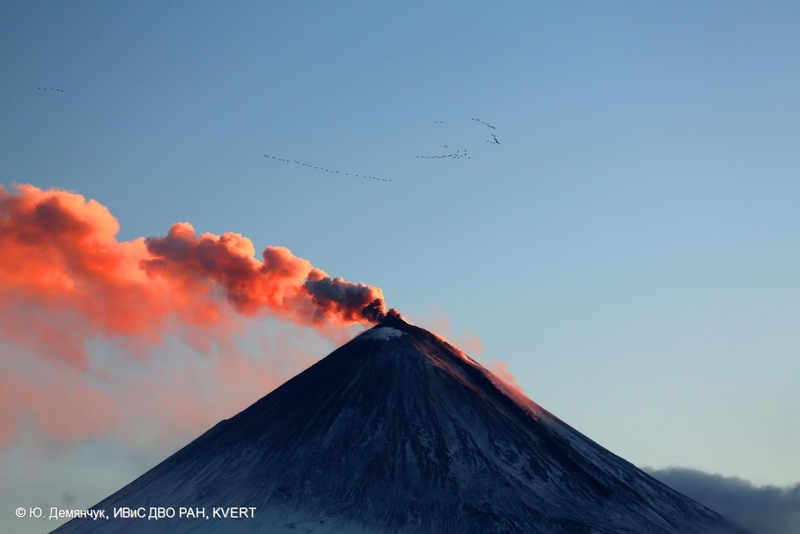 Klyuchevskoy volcano: gas-steam plume with small amount of ash, lava founteins in the crater, and lava flow on the Krestovsky chute on N-W flank at dawn on October 06, 2013. 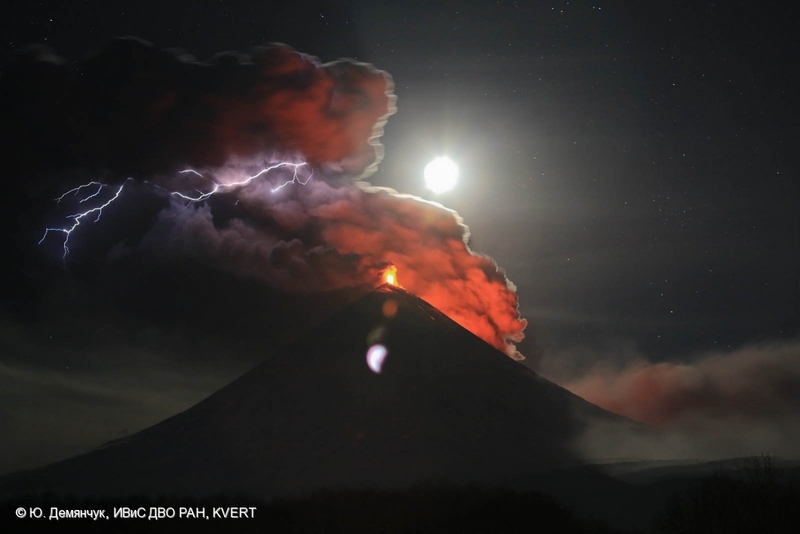 Explosive-effusive eruption of Klyuchevskoy continues: Strombolian and Vulcanian activity and lava flows on the western volcanic flanks. 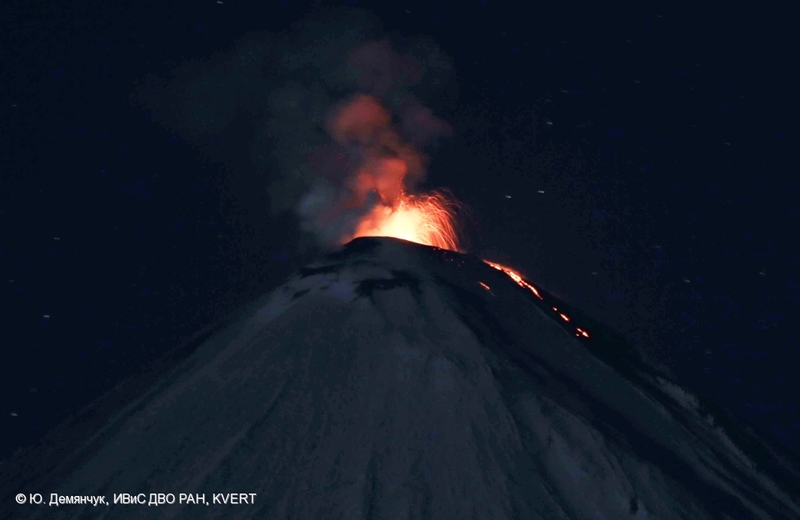 Explosive-effusive eruption of Klyuchevskoy continues: Strombolian activity and lava flows on the western volcanic flanks. 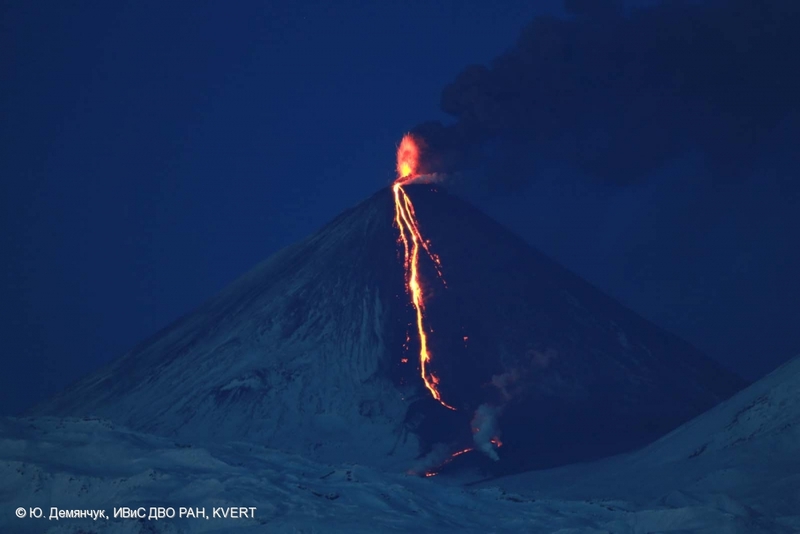 Explosive-effusive eruption of Klyuchevskoy volcano, September 28, 2013. 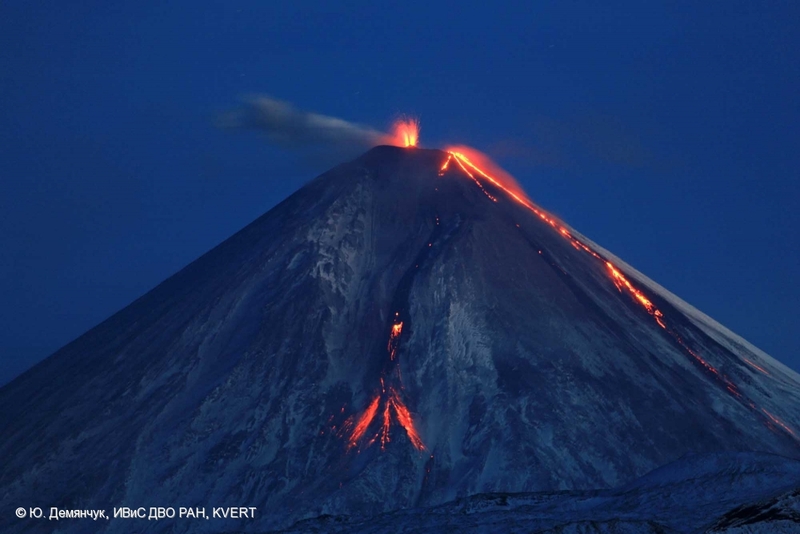 Strombolian activity of Klyuchevskoy volcano and several lava flows at the north-western its flanks on September 28, 2013. 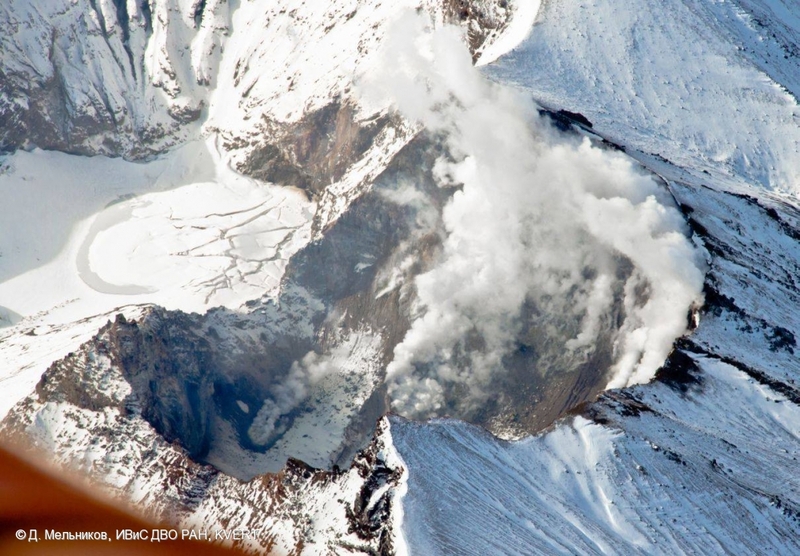 Growth of the lava dome of Sheveluch volcano continues: moderate ash explosion and a hot avalanche of the south-western dome flank on September 28, 2013. 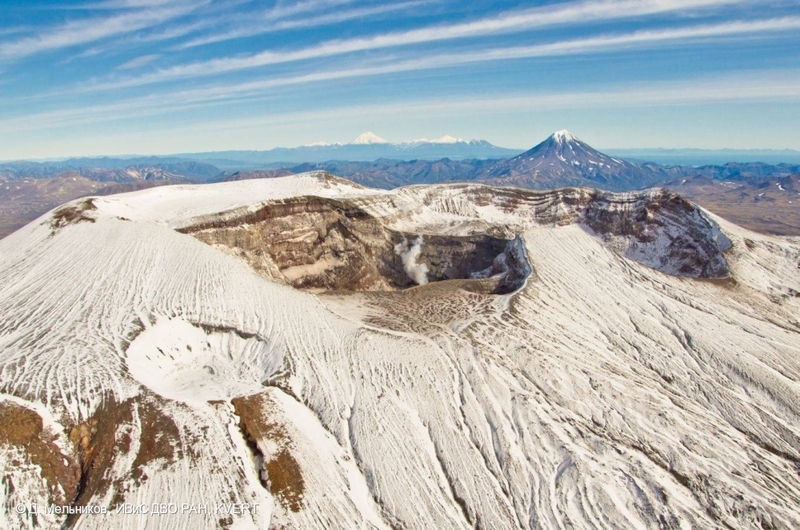 State of Avachinsky volcano on September 28, 2013. 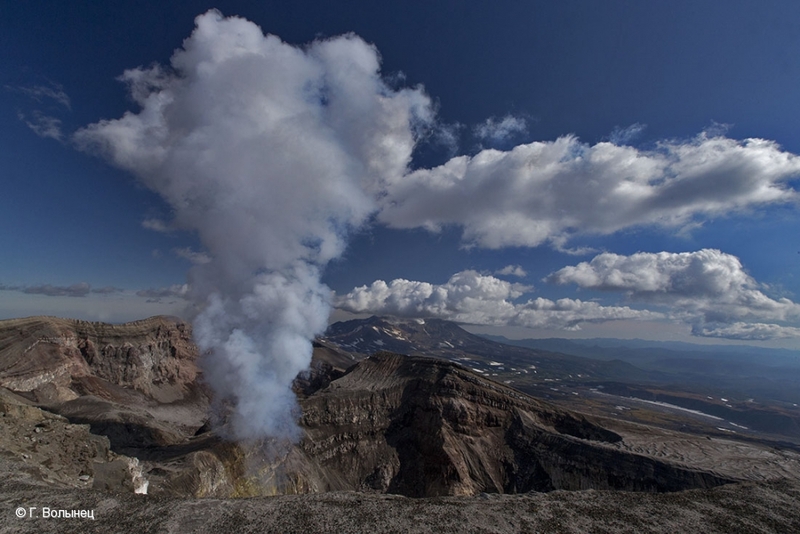 Strombolian activity of Klyuchevskoy volcano and several lava flows at the north-western its flanks on September 27, 2013. 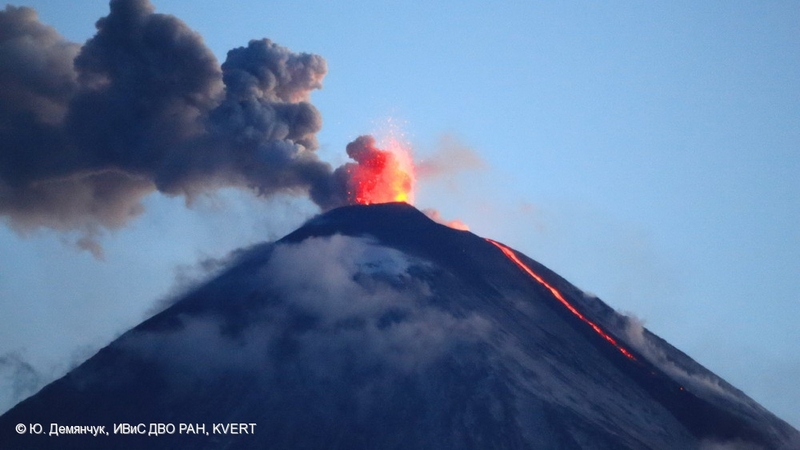 Hot avalanches are collapsing from lava flows fronts. 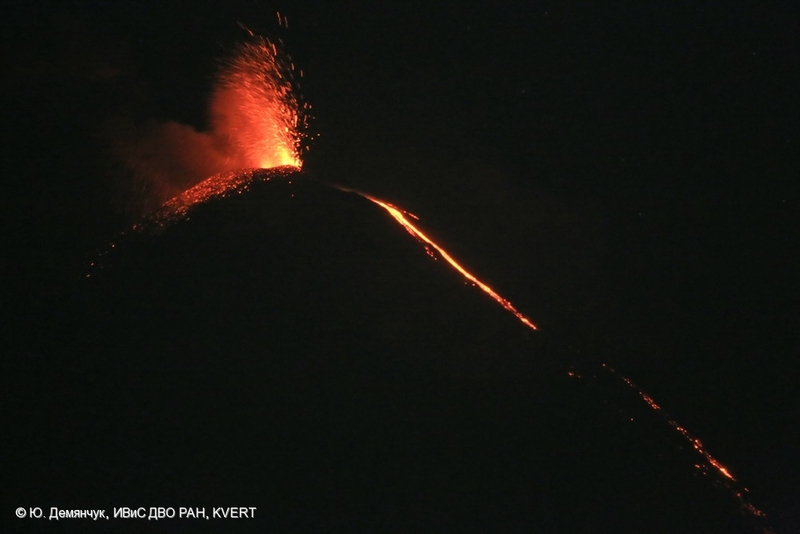 Strombolian activity of Klyuchevskoy volcano and several lava flows at the north-western its flanks on September 27, 2013. 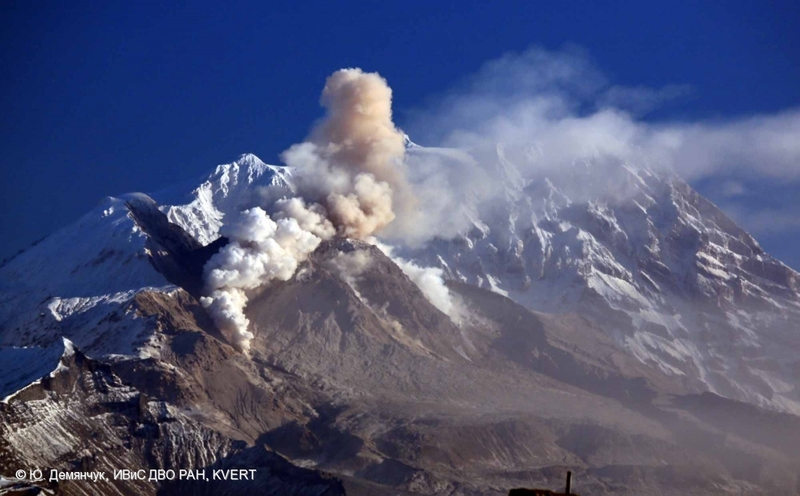 State of Gorely volcano on September 24, 2013. 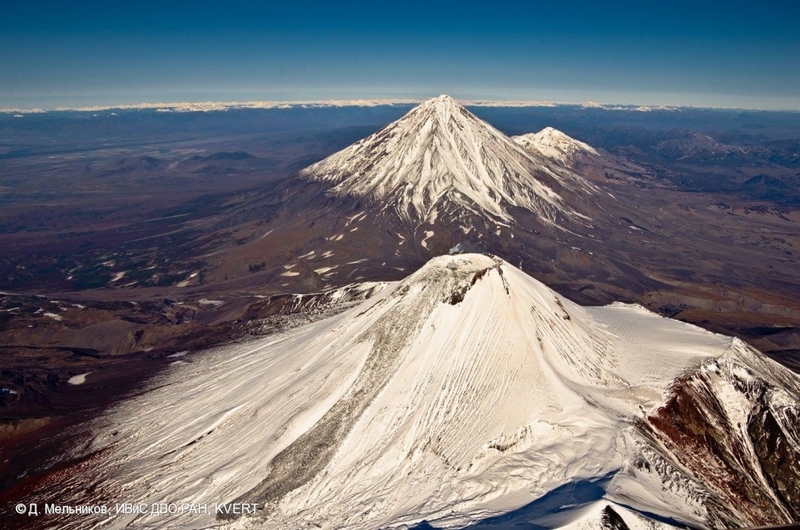 State of Mutnovsky volcano on September 24, 2013. 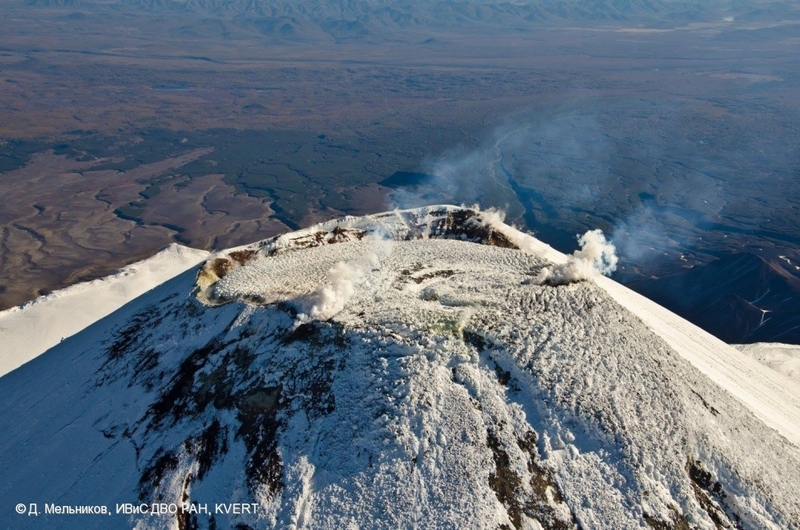 State of Klyuchevskoy volcano on September 23, 2013. Lava flows at the satellite image of EO-1 ALI 21.09.2013. Processing by D. Melnikov, IVS FED RAS. State of active craters of 50-years IVS FED RAS Tolbachik Fissure eruption on September 17, 2013. 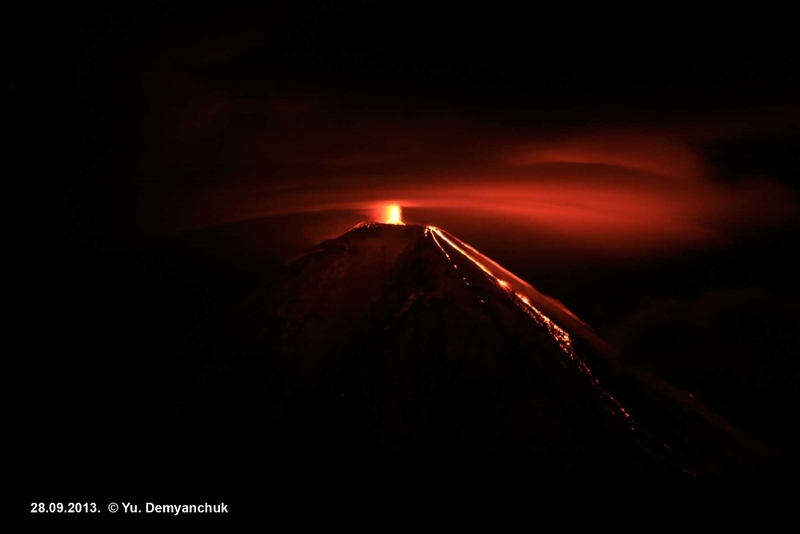 Therminal eruption of Klyuchevskoy volcano. 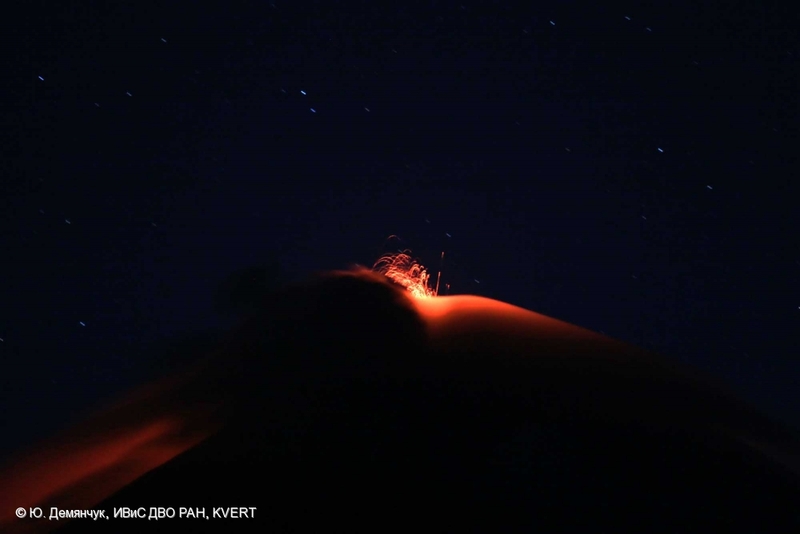 Strombolian activity of Klyuchevskoy volcano. 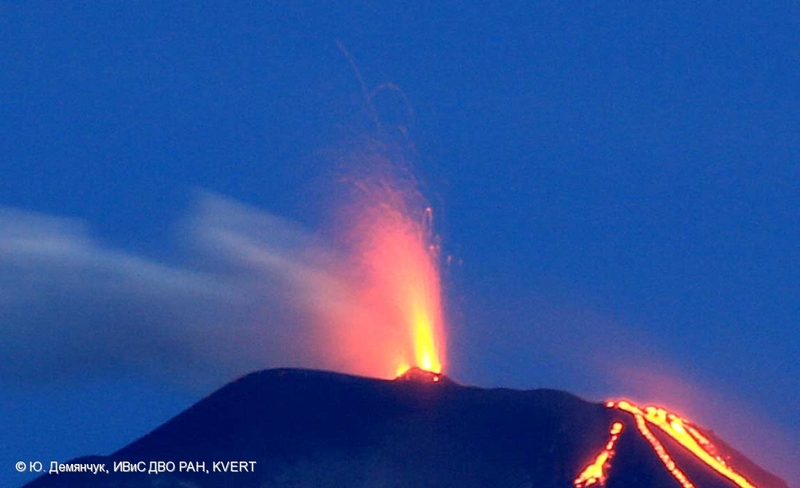 Strombolian activity of Klyuchevskoy volcano, and lava flow effision on its north-western volcanic flank. 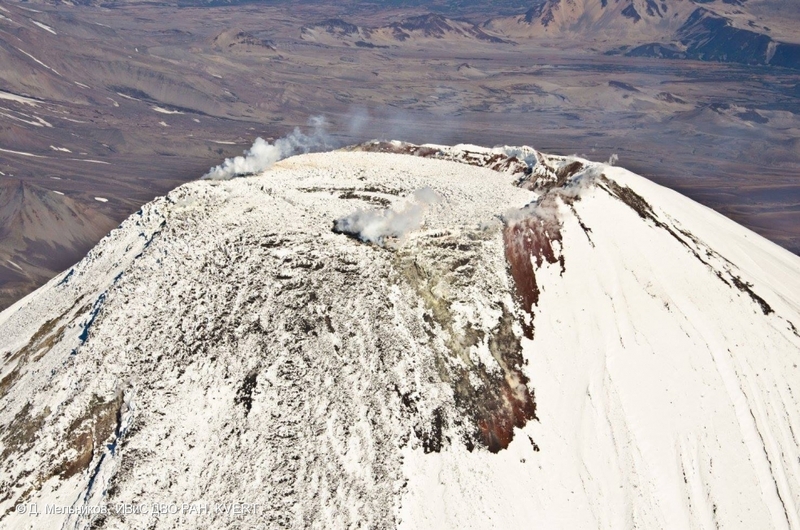 State of Gorely volcano active crater on September 07, 2013..